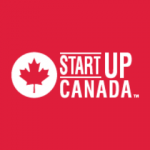 To make waves as a Canadian entrepreneur is something to be proud of. Now, imagine being the youngest investor on CBC’s Dragons’ Den while starting three companies before you’re 28 years old. 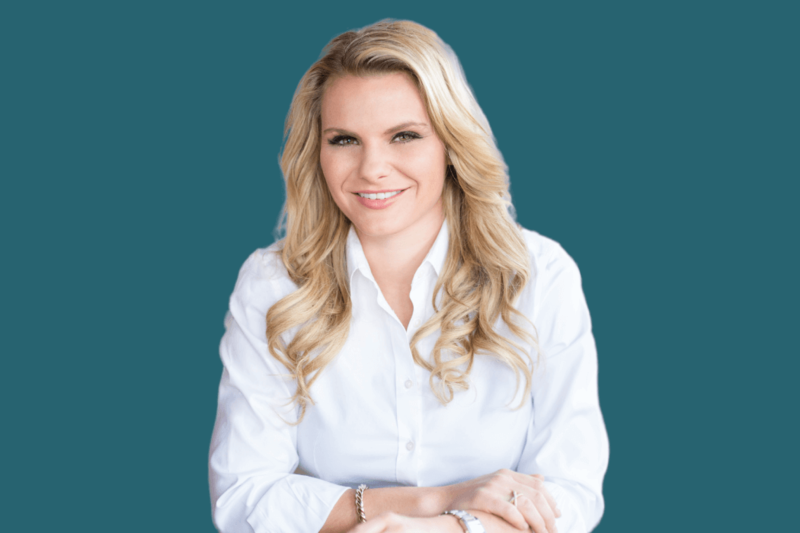 Michele Romanow is the co-founder and President of Clearbanc, that makes accessing funding simple and affordable for entrepreneurs. She’s a celebrated entrepreneur who’s made WXN’s 100 Most Powerful in Canada and is listed as the only Canadian on Forbes’ Millennials on a Mission list. In this week’s #StartupPodcast, host Rivers Corbett talks to Romanow about her strategy behind starting multiple high growth companies and how she’s taking Canada’s tech scene to higher places.